Each package includes our hand-crafted ice cream and two hours of serving time for your guests. The packages also include plastic bowls, napkins and spoons. Waffle bowls can be added to any package for an additional cost. The Nitro Dessert Station is our mobile, free-standing bar with LED lighting. Using a patented process, we start with our all natural ice cream mixes and make ice cream on site at your event using liquid nitrogen to super-cool the mixture in seconds. The Nitro Mini Station is our same hand-crafted ice cream made on site at your event without our full station. This package is only for parties under 35 guests. The Nitro Express is the same hand-crafted ice cream made prior to your event and delivered without our station. 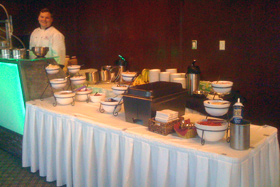 The Nitro Dessert Station is our mobile, free-standing bar with LED lighting. 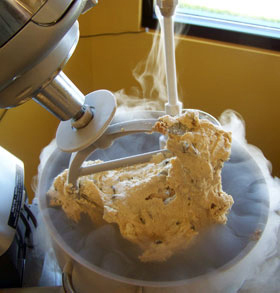 Using a patented process, we start with our all natural ice cream mixes and make ice cream on site at your event using liquid nitrogen to super-cool the mixture in seconds. We then use a small tank of liquid nitrogen to incorporate your mix-ins on site. The Nitro Mini Station is our same hand-crafted ice cream made on site at your event without our full station. We use a small tank of liquid nitrogen to incorporate your mix-ins on site. This package is only for parties under 35 guests. The Nitro Express is the same hand-crafted ice cream made prior to your event and delivered without our station. We use a small tank of liquid nitrogen to incorporate your mix-ins on site. The Nitro Dessert Station is our mobile, free-standing bar with LED lighting. Using a patented process, we start with our all natural ice cream mixes and make ice cream on site at your event using liquid nitrogen to super-cool the mixture in seconds. We then use a small tank of liquid nitrogen to incorporate your mix-ins on site. The Nitro Mini Station is our same hand-crafted ice cream made on site at your event without our full station.We use a small tank of liquid nitrogen to incorporate your mix-ins on site. This package is only for parties under 35 guests. The Nitro Express is the same hand-crafted ice cream made prior to your event and delivered without our station. We use a small tank of liquid nitrogen to incorporate your mix-ins on site. The Nitro Dessert Station is our mobile, free-standing bar with LED lighting. 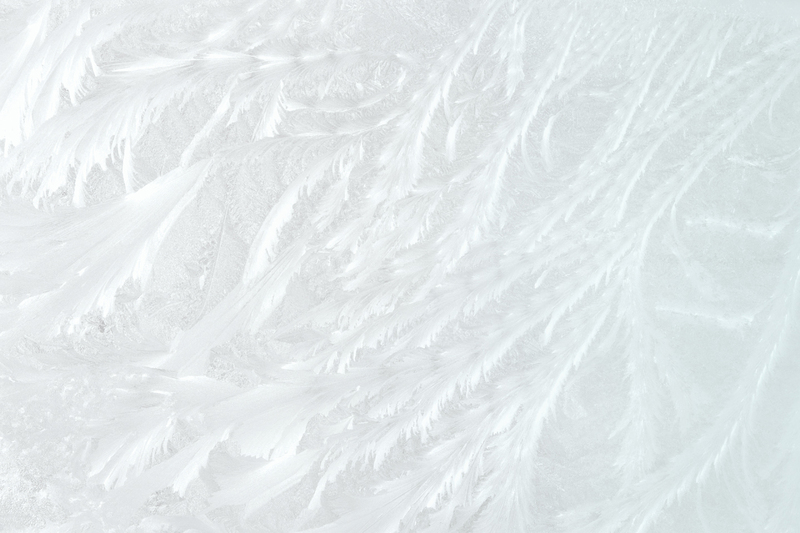 Using a patented process, we start with our all natural sorbet mixes and make ice cream on site at your event using liquid nitrogen to super-cool the mixture in seconds. 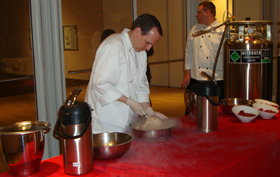 The Nitro Mini Station is our same hand-crafted sorbet made on site at your event without our full station. This package is only for parties under 35 guests. 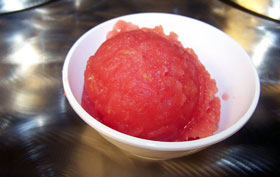 The Nitro Express is the same hand-crafted sorbet made prior to your event and delivered without our station.